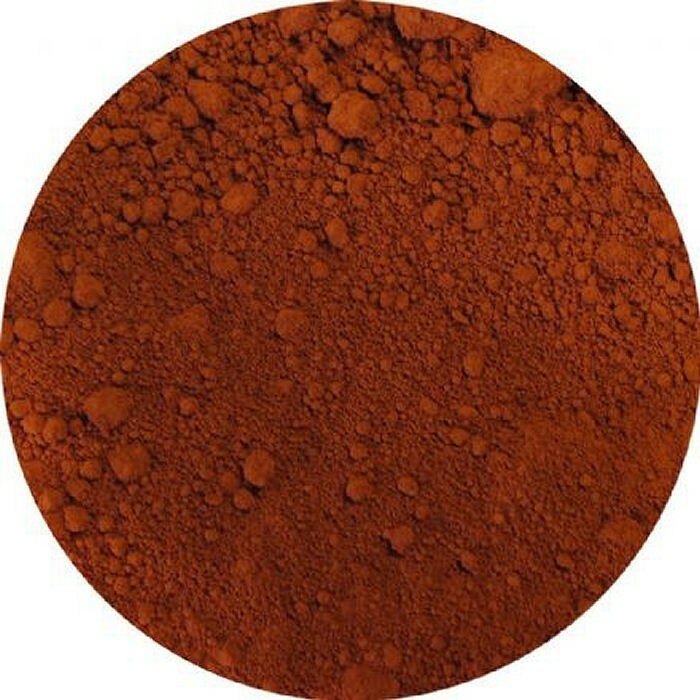 Burnt Sienna Pigment. Supplied by volume in a 40ml screw top container (approx. 50gm).